product and expect a pleasant experience. But on-the-go consumers also demand fast service. Fresh and fast is where the Fast Casual segment of the restaurant business has flourished, attracting a quick moving, affluent customer base that has money to spend and demands higher quality than traditional “fast food” or QSR offers. The sandwich segment continues to show strong growth and provides a product with a stronger perception of health and freshness than burgers or fried foods. Among consumers polled for Chicago-based research firm Technomic’s Sandwich Consumer Trend Report, 93 percent reported that they eat at least one sandwich each week. The versatility, portability and perceived freshness and value of sandwiches continue to make them among the nations most popular menu items. 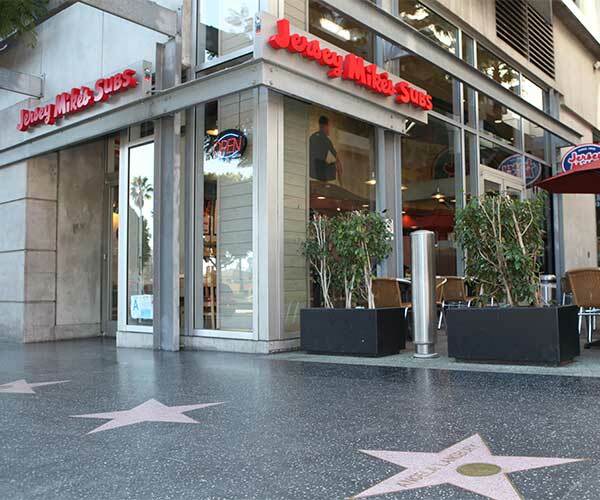 The top 500 sandwich chains accounted for over $20 billion in sales last year. And the growth of the sandwich segment continues to outpace industry standards. 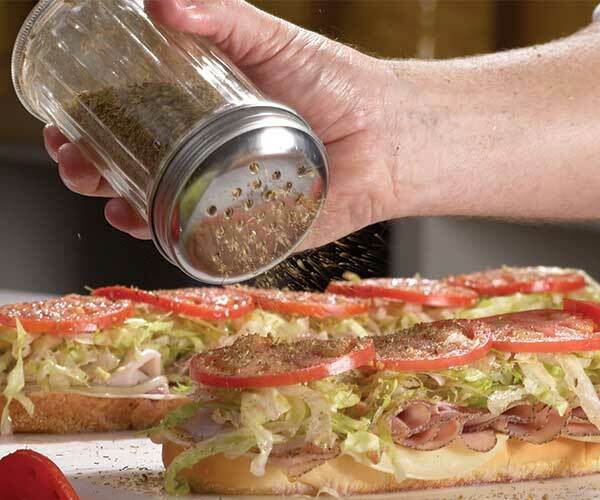 The “Giving” component of the Jersey Mike’s brand is as authentic as our subs. As a teenage entrepreneur, Peter Cancro was taught the importance of giving to community causes by other local business people he considered his mentors. From the very beginning, Peter embraced this concept of making a difference and instilled it in his franchise company. Today that giving spirit is alive and well. And it is every bit as much of Jersey Mike’s culture as oil and vinegar. Discover how Mike’s Way to Profitability can make a difference in your life. Whether you’re a jazz musician or a businessman, it’s said timing is everything. When it comes to franchise opportunities, timing is equally important. You want an established brand with well-defined systems and a strong customer following. But you also want growth potential. The Jersey Mike’s brand is uniquely poised for that growth opportunity. With over 50 years under our belt, our systems are time tested and our customers are passionate about our product and the Jersey Mike’s experience. Our growth, however, is just beginning. Territories throughout the country are now available for development. The time is now; the opportunity is right in front of you. A robust training program that requires 8-10 weeks of classroom training and in-store experience immediately sets the bar high for operational excellence. Ongoing Back to Basics training, Train the Trainer programs and others crew excellence initiatives help keep the bar high. Our philosophy is simple: more thorough and robust training program, which concentrates on the entire business operation not just product production, makes our stores better prepared to manage their business. 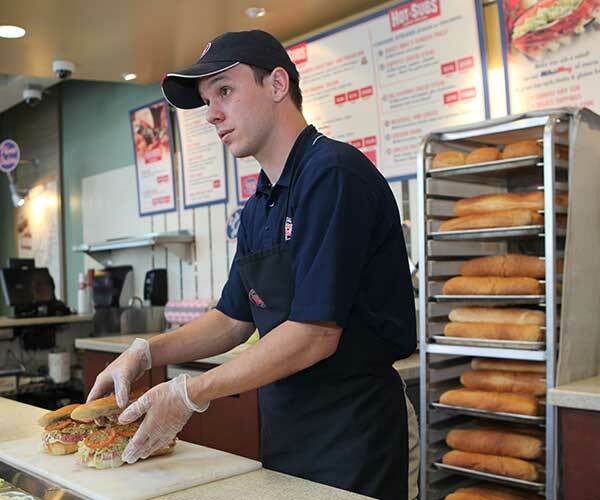 Well trained owners and managers operate better stores and help us protect the Jersey Mike’s brand.